Need to find commercial real estate for sale or lease? Take a look at what's available on CommercialVIEW. 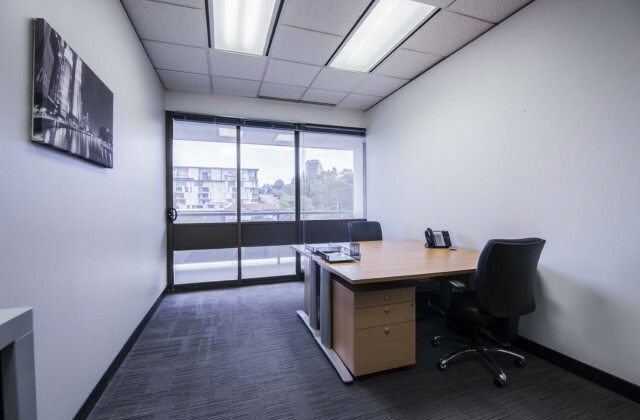 Renowned as a leading commercial land and property real estate advertising hub, we provide direct access to the latest listings in Perth and surrounds. With data that's updated daily, you can rest assured you'll always have the most current information available to help you make an informed decision.